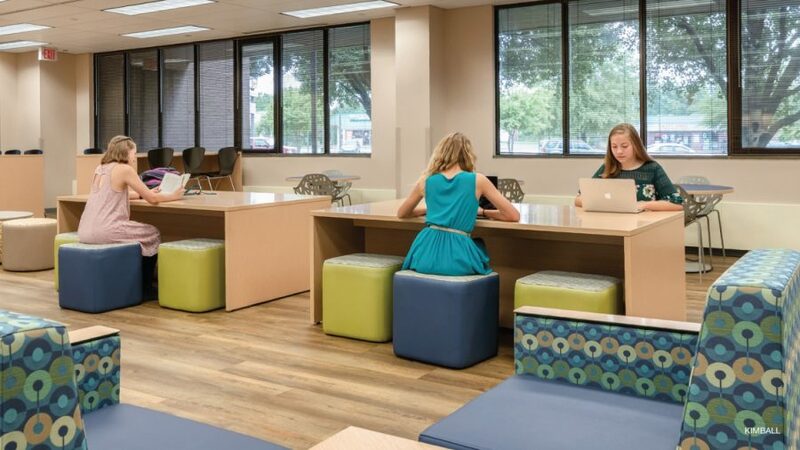 Radical New Way to Think About Classroom Design - Munson Business Interiors, Inc.
We all remember our classroom days. Rows and rows of desks. The teacher standing at the front of the class writing on a giant blackboard. Kids fidgeting in their seats trying to pay attention. No matter what grade you were in; no matter where in the country you went to school, this was how you were taught and this is the kind of classroom you were taught in. 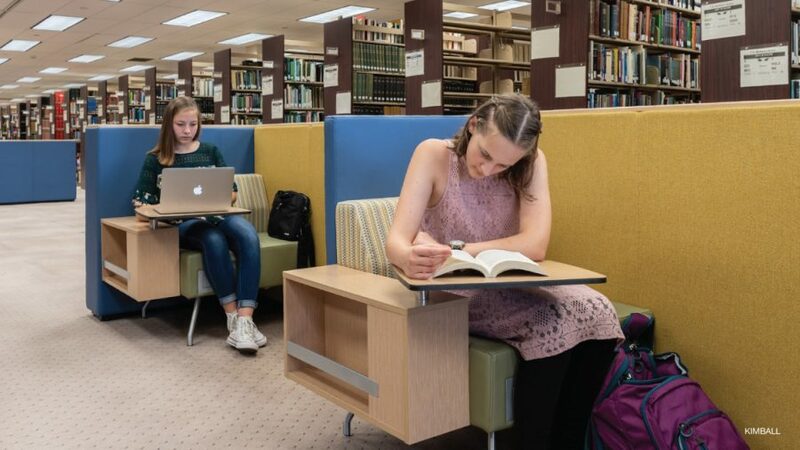 Educators have realized that this is not the best learning environment for their students and many have started taking a different view to the classroom design and how it can change to be more interactive, inviting, and fun. It’s called the constructivist approach to classroom design. Instead of the dull, boring classrooms we all remember so well, many schools are experimenting with different classroom designs that include mobile tablets, alternate height stools, adjustable height desks, and plenty of writing surfaces. Even comfortable seating areas are incorporated into the new classroom design that look more like a living room than a classroom. This change in classroom furnishings isn’t just a trend, or something teachers do so they can post it on their social pages. It’s based on real research which revealed that a classroom’s design can alter a student’s academic progress by 25% over a school year. So which factors can have this kind of positive affect on student performance? 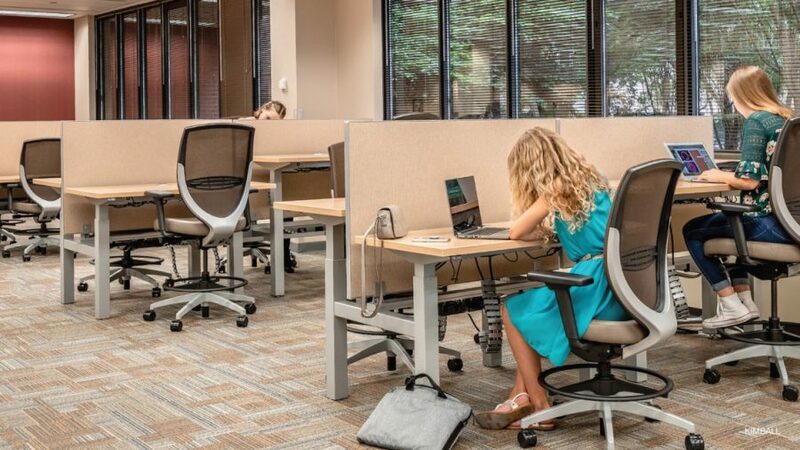 And with changes in technology happening at such a fast pace, flexible seating arrangements will also allow classrooms to transition easier to accommodate those changes. In other words, investing in the constructivist approach to classroom design now, will not only work for today’s students, it will still be essential for student learning environments in the future as well.